You’ve probably heard of tea tree oil use for both home and health purposes, but have you ever tried it? Tea Tree oil isn’t derived from tea at all (but more on that later), and it has some powerful, natural chemical compounds that lend themselves well to supporting a natural approach to cleaning and wellness. Essential oil tea tree benefits are highly varied and diversified and can be used for everything from beauty and skin care regimens, to a household cleaning agent supplement, to helping keep certain insects at bay. The following highlights tea tree oil benefits and uses, and details the many ways you can begin incorporating it into your own household. Care should always be taken when first starting a new oil in any manner, especially those with strong chemical compounds. Although all natural, tea tree oil uses can have negative effects when used improperly. If you have any concerns, consult with your health care practitioner. 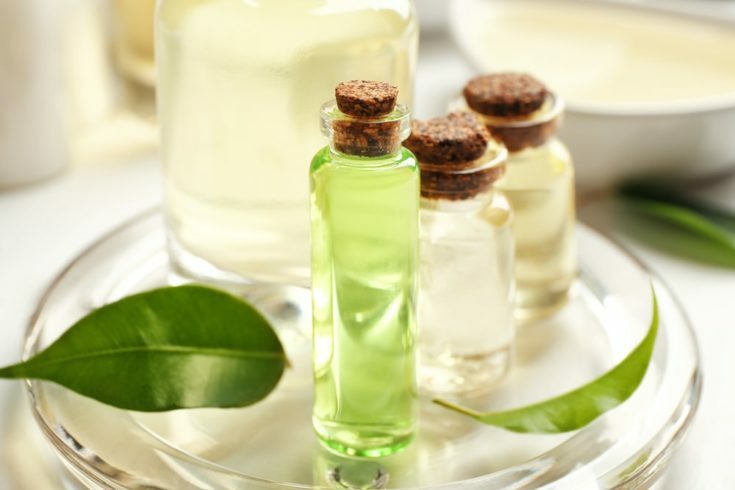 Why Does Tea Tree Oil Work? When Captain James Cook sailed on his famous around the world voyage in 1932, he landed in Australia and drank tea from tree leaves that were spicy and refreshing. He named it the tea tree, although it is scientifically known as Melaleuca alternifolia (or Paper Bark Tree) and often can be referred to as either, even though they are the same thing. The tree is not at all a true ‘tea’ plant, and the use of this plant was found to have some surprising benefits; namely, it could heal- and was used exclusively to treat wounds as a medicinal plant prior to the discovery and introduction of penicillin in many parts of the world. The tree is evergreen in nature, and the leaves are needle-like and long with a strong, pungent, spicy smell. The oil that is derived from the leaves and twigs is very pale in color and has a loose viscosity and is not at all thick in nature- making it easy to blend with other oils and liquids. Tea Tree Oil contains terpineol, an organic chemical compound that is antibacterial, antiviral, and is an immune system stimulant. Because of this, the oil can be diffused and applied topically when used for health reasons and mixed into other solutions to take advantage of its astringent properties for cleaning and purifying. Despite Captain Cook’s first impression of it, the concentrated oil derived from the tree leaves should not be ingested. 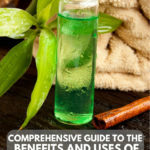 Tea tree oil can be used in many different, various ways- and as mentioned above, it is most often used topically or as an addition to other solutions. It may be diffused as well, although care should be taken with this application. 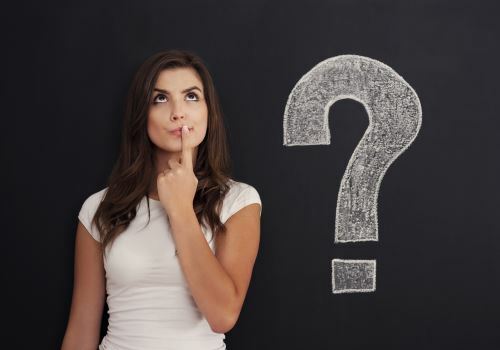 I’ll explain quickly here how it is used, but the benefits section below will provide more detail as to how this is utilized for your personal benefit. The oil can be applied neat, meaning it is not mixed with anything, to the skin- or diluted with a carrier oil of some sort. It can be mixed into your favorite shampoos, creams, and lotions, or even added to facial skin masks. It also mixes well with other essential oils for a unique blend to provide relief from skin irritants, help heal shallow cuts and bruises, or even keep insects away. A few drops of oil can be added to a diffuser for an aromatic effect, or to help keep insect away and provide a cleaning type agent to the air. Most essential oils should not be diffused for more than 15 minutes at a time. Tea tree oil, in particular, can have adverse reactions on animal’s respiratory systems so care should be taken when used in such a manner (see more info on this below). You can create your own cleaning agents or add to existing ones when you use a few drops of concentrated tea tree. The powerful properties of the oil make it ideal for wiping down surfaces and destroying bad odors. As mentioned, the very active ingredient found in the oil, terpineol, has a strong chemical makeup that provides many benefits when used for health. Other active properties, although not as influential, also work to help with the following proven results. The oil has a broad scope of antimicrobial activity which damages the walls of bacteria. This is effective in both helping bacteria from multiplying, as well as being destroyed. These properties have been proven to suppress inflammation of mouth infections as well as histamine-induced swelling. Both on its own and with antifungal drugs, the oil is able to suppress certain fungal and yeast infections and help improve the effectiveness of certain drugs used to treat fungal problems. Although limited in study, some early research shows it may be effective against certain viruses as well. If you do a quick search of oil benefits, you could probably easily come up with 25 or more quick, common responses, although many may be somewhat redundant. That doesn’t negate the fact that there are many ways this oil can be used to improve certain ailments. The topical application of the oil can include direct application as well as its dilution in a carrier oil, such as fractionated coconut oil, or added to your favorite creams, lotions, and shampoos. Mixing the oil does not seem to limit or reduce the effectiveness of its use, and some people find that the scent is a bit overwhelming and prefer to have it added to something more pleasant smelling. When applied to the skin and then washed off, twice daily, acne flare-ups have been proven to be reduced. 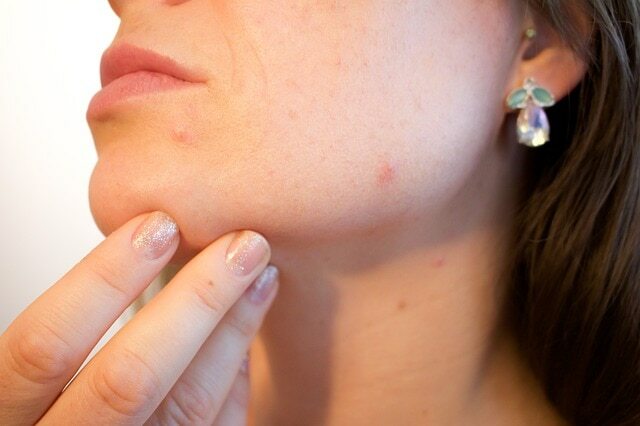 This use seems to be as effective as some other OTC and prescription acne medications. It also may be more gentle overall than other topical solutions. Rosacea is marked by small red raised bumps on the face- mostly around the nose and on the cheeks. It seems to be caused by any number of things, but a tea tree oil wash can help reduce the inflammation and redness associated with it. Pure concentrations of the oil for nail treatments are effective in reducing the spread of the fungi, as well as healing the area to improve the appearance of the nail over a 6 month period. Studies have shown it to be as effective as certain OTC ointments. Lower concentrations may not be as effective or not at all. Athlete’s foot is a fungal infection found in the upper layers of the skin. A 25% to 50% dilution of the oil has proven to be effective to relieve symptoms and clear up the infection within a month’s period of time. It may not be strong enough to actually cure the infection completely though but improves the effectiveness of OTC solutions. Dandruff and cradle cap is the buildup of dry skin on a person’s scalp (called cradle cap in young children). This can be caused by a variety of reasons, but it often results in itchiness and discomfort. A diluted solution of oil has been proven to help reduce this discomfort, as well as help hydrate the skin to reduce skin flakiness. Some people have even claimed it helps strengthen their hair for growth. The oil is incredibly effective against lice, and when applied, it helps kill both adult and larvae lice. 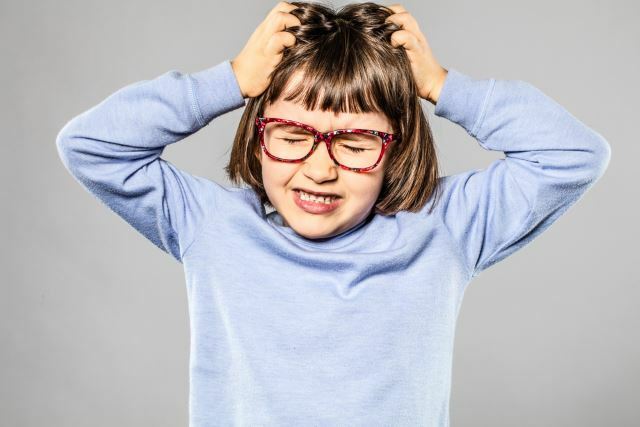 Studies have shown that repeated applications can help clear a head infested with lice within a few days, and using it regularly upon the head can help keep re-infestations from occurring. A diluted amount of tea tree oil has been proven to help reduce hemorrhoid inflammation and reduce discomfort caused by this affliction. It is much more effective when used with methyl and seems to work best in children rather than adults. A rinse with the oil and direct application may help soothe cold sore discomfort and speed up the healing process. Cold sores are a type of herpes simplex complex that stays within the infected body. Treating the symptom, rather than the affliction is about all you can do. Tea tree oil has been long used to help heal wounds, and using it in a rinse or as a direct application can help stave off infection and speed up the healing process. It is actually made into antiseptic creams, or you can make your own. Don’t be fooled by pharmaceutical grade labels as tea tree oil is considered pure by the companies that offer it for sale. Although it won’t help prevent the bacterial infection, early studies have shown that the use of the oil in conjunction with other methods to help clear the infection is favorable. Most likely because tea tree allows the medications to be more effective in their fight. Ringworm is caused by a mold-like fungus. A solution of the oil used regularly can help heal the wounds caused by it and keep the infection from setting in. It isn’t proven to eradicate the infection but does work to help get rid of it. Scabies is caused by mites that burrow into the skin. Oil can help keep the infection from setting in and sooth affected skin surfaces, and it may help in eradicating the mite by disrupting its lifecycle. Contact dermatitis is your skin’s overreaction to a substance when it comes in direct contact with it. This can create an allergic reaction in the form of a rash, or even result in eczema. Regular rinses with tea tree oil can help soothe and heal this, and keep it from becoming worse. Putting oil in your bath water is a great way to help soothe irritated skin and also reap the benefits of its scent. Rising steam from the oil can help with respiratory ailments and help clear up congestion as well. 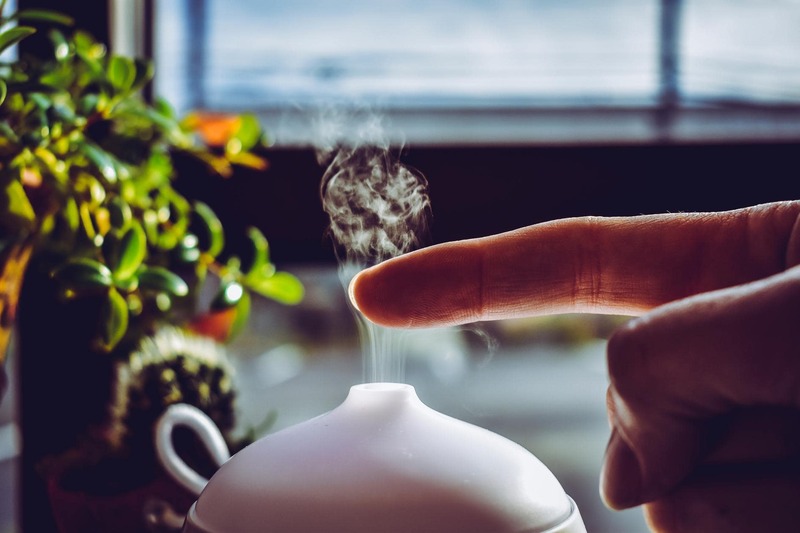 There are not a lot of tea tree oil aromatherapy benefits when used in a diffuser, although some claims state it can help bring clarity and focus. When diffused, it is usually to help with respiratory ailments of some sort. Colds, sinusitis, and bronchitis have all shown signs of alleviation when the oil is diffused for short periods of time. 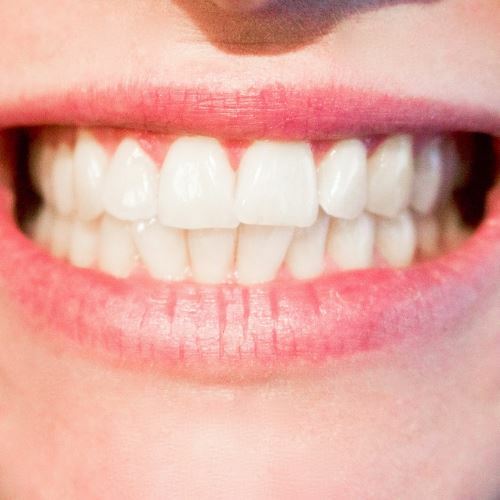 Using the oil diluted in mouthwash and toothpaste can help with gingivitis inflammation, work to combat bad breath, and sooth mouth irritations. It is important to keep from swallowing the oil and to use it in a diluted form. Its strong antimicrobial properties make it an ideal addition to your homemade, or even store-bought cleaning solutions. Just add a capful or two to your solution and spray down countertops, floors, and anything else that you feel needs a good scrubbing. The strong, spicy scent of tea tree oil is actually not a popular one with many people, and it takes a little to get used to. This is exactly what helps repel pesky, flying insects that bites, and adding the oil to homemade insect repellents or used as a spray around the home can help keep them away. It also may work against spiders and other nuisance critters. This is a strong oil, that is considered generally safe overall but can have some adverse reactions- especially when used undiluted on sensitive skins. At a 100 percent oil concentration, it might be a bit too strong overall for some skin types. Skin swelling and irritation, mild rashes, itching, stinging, burning sensations, scaling, redness, and drying have all been noted in certain cases, especially when used regularly for treatment of acne. Before using you should always do a skin test, and if you have any worries- diluting with a carrier doesn’t make it any less effective for what you need it for. Many people blend tea tree oil with lavender as well, which has been known to disrupt hormones in pre-pubescent boys when used in such a blend- and has resulted in gynecomastia, or abnormal breast growth. It also is considered toxic when swallowed. Although deemed generally safe if used with toothpaste or mouthwash and diluted in such a manner that it is spewed out. There have been records of confusion, lack of muscle control, voluntary movement, and even decreasing levels of consciousness when consumed. The oil is also very toxic to pets. When diluted to less than 2% and used as a topical wash, it can be fine, but if ingested or even diffused, you may begin to see some serious side effects in your four-legged buddies. Low body temperatures, weakness, tremors, and the inability to walk are all signs your animals have been exposed to the oil. If you have any worries about use or side effects, always consult with a healthcare professional. The benefits of tea tree oil are incredibly varied, making it an excellent oil to keep on hand. If you thought hard enough, you could probably come up with a reason to use it now! Although it has a strong scent, it can easily be diluted, and in most situations, a 5 to 25% mixture is all that is needed for its effectiveness. Although it is mostly used as a topical agent, tea tree oil health benefits are well documented for infection and inflammation suppression and are considered a very safe oil to use as long as it is not ingested. If you have any questions or comments or would like to share your favorite oil use, please do so below. And, as always, please share.